Orec Equipment at RT Machinery. 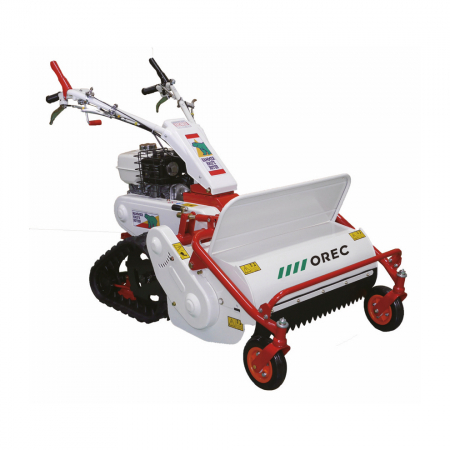 We only sell top quality Orec products. Japanese Engineering at its finest and our solution to maintaining forest, woodland, plantation and allotment. 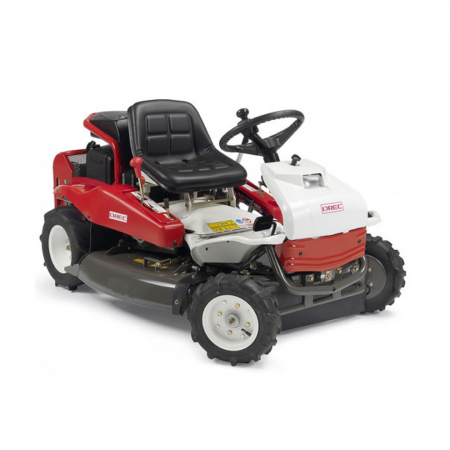 Orec flail mowers and brushcutters tackle the worst and come out on top. 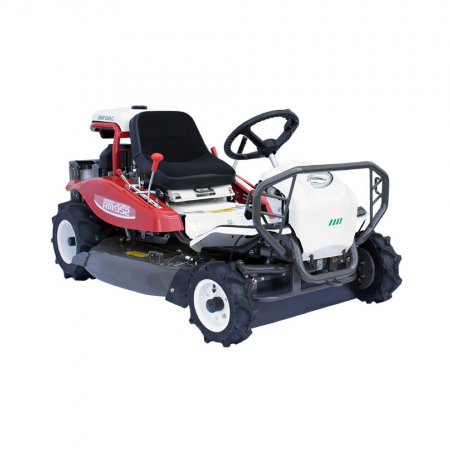 With bank mowers, tracked flails and easily adjustable heads they are great for rental, contracting or that lifetime purchase that you may have to make to keep your backyard in harmony with nature. Explore key items from our Orec range. 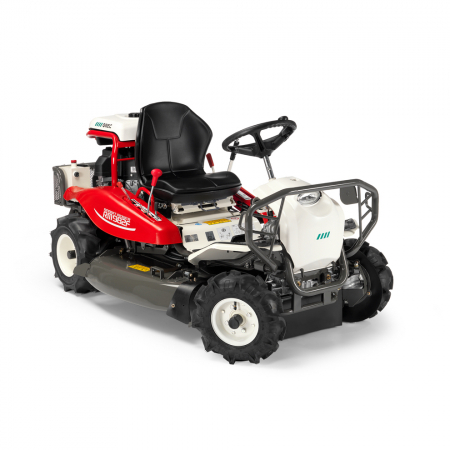 See the Flail Mower in action. Watch the Rabbit RM88 in action. The brilliant Orec Trinciasarmenti HRC662. 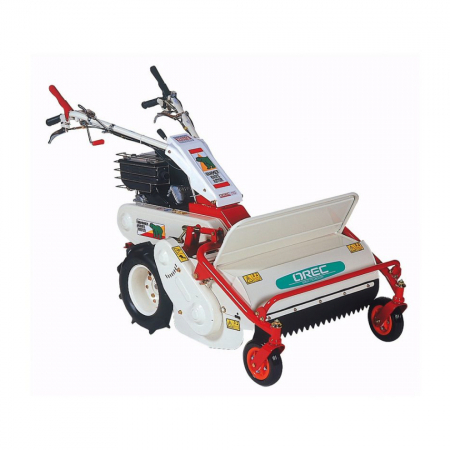 Browse our range of used Orec equipment.